Can’t find your boiler handbook? 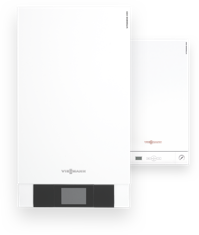 Don’t panic - find and download operating instructions for your Viessmann product quickly and easily with our easy to use online database. As well as all of our our gas boilers, you can also find all the documentation you need for accessories such as temperature controllers, remote controls and system technology. Simply enter the name of your product in the search form below and we’ll search for all the documents we have. Looking for documentation incuding operating instructions? Unable to find the documentation you were looking for? Our customer service team is always on hand to help you get the most out of your Viessmann product.